Welcome to Computer Corner, the best computer repair shop Leesburg has to offer! No problem is too difficult for our team of dedicated computer professionals to handle. Currently, we provide services from computer upgrades, diagnostics, screen repair, security, networking and computer sales. Your time and money are valuable and Computer Corner prides ourselves on being able to offer you the most practical, precise, and affordable computer solutions around. When you trust in Computer Corner to fix your computer, you can be assured it will be as stress free as possible because of our unmatched customer care and customer service. 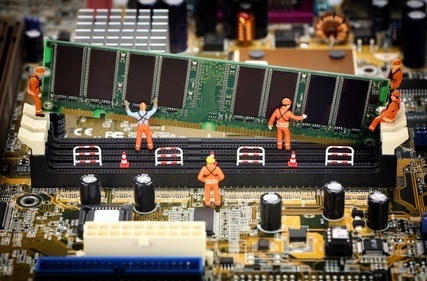 For home and small business computer repair Leesburg has no better computer company to turn to than Computer Corner! Computer Corner is a locally owned and operated computer repair business. Our customers are not “numbers”…they are real people with real computer issues and we are here to help. We live in the community and strive to always provide quality service to the residents and businesses like those in Leesburg.